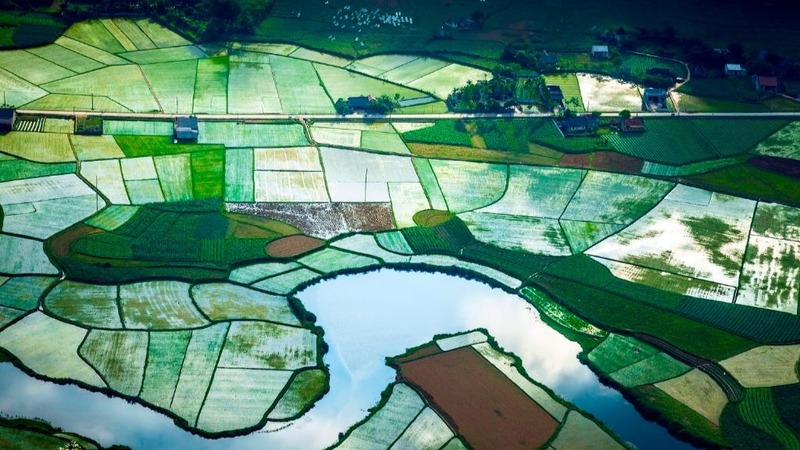 Satellite data may be used to produce key agricultural statistics, including estimating crop yields. Photo: iStock.com. 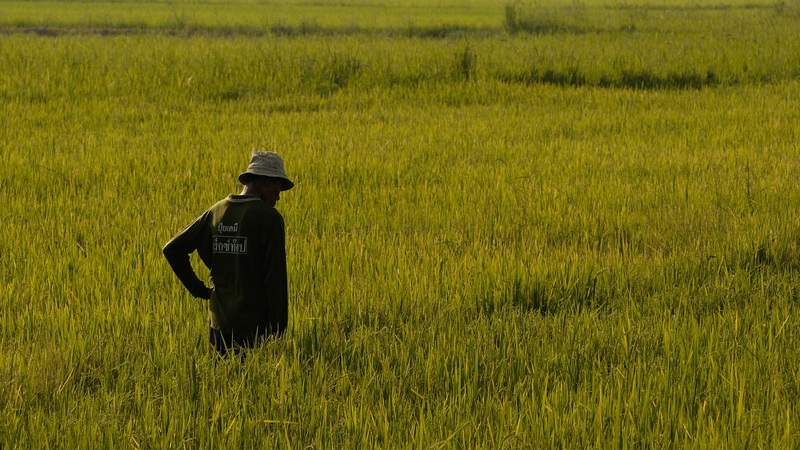 An innovative data fusion technique, which combines two freely available satellite data sources, is used to map paddy area and estimate rice yield in Thai Binh province, Viet Nam. Viet Nam is the world’s second largest coffee producer after Brazil, and it is the largest producer of Robusta coffee, which is well-suited for soluble coffee. Photo: ADB. 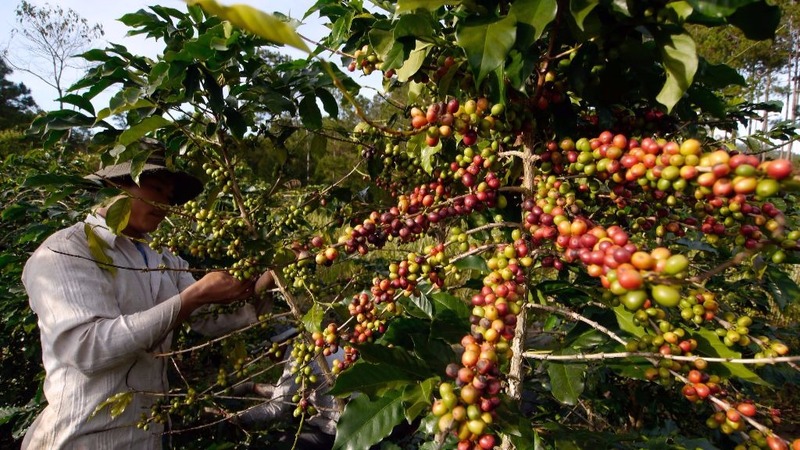 Singapore-based agribusiness group Olam International has secured $163 million in financing from the Asian Development Bank (ADB) and the Japan International Cooperation Agency (JICA), including $80 million in loans for its coffee subsidiary in Viet Nam. 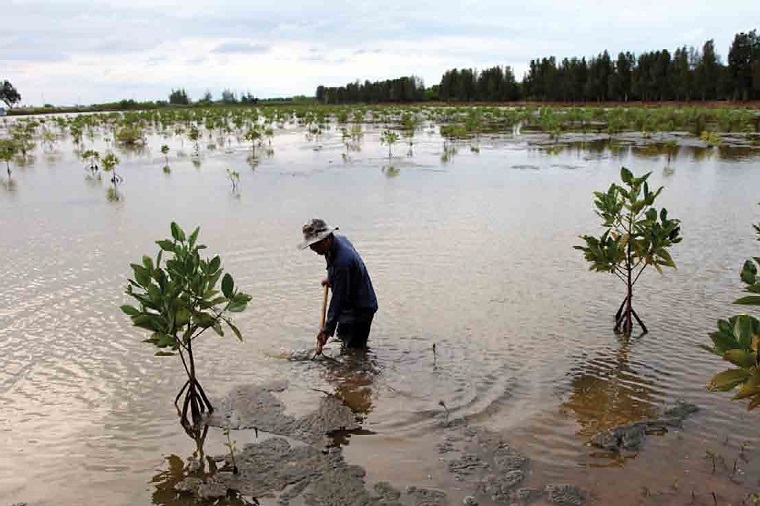 Replanted mangroves dot a shrimp pond in the Mekong Delta. Photo: Greater Mekong Subregion Atlas of the Environment (2nd edition). 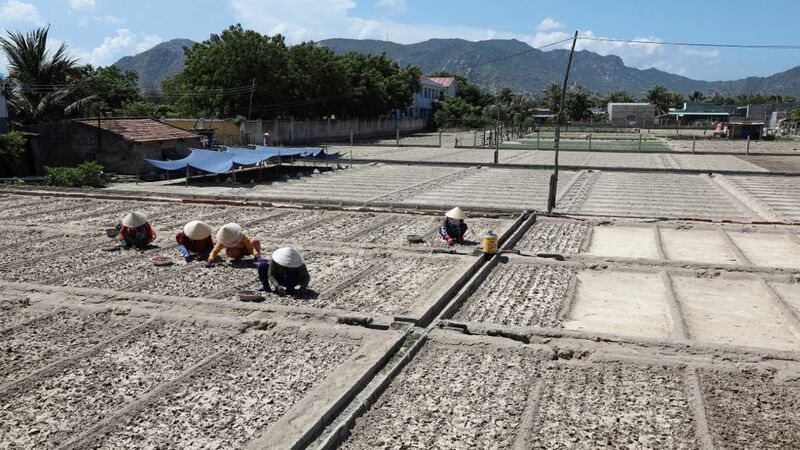 At the southernmost tip of the Mekong Delta, Vietnamese shrimp farmers are going organic and restoring mangrove forests to help protect coastal communities against sea level rise. 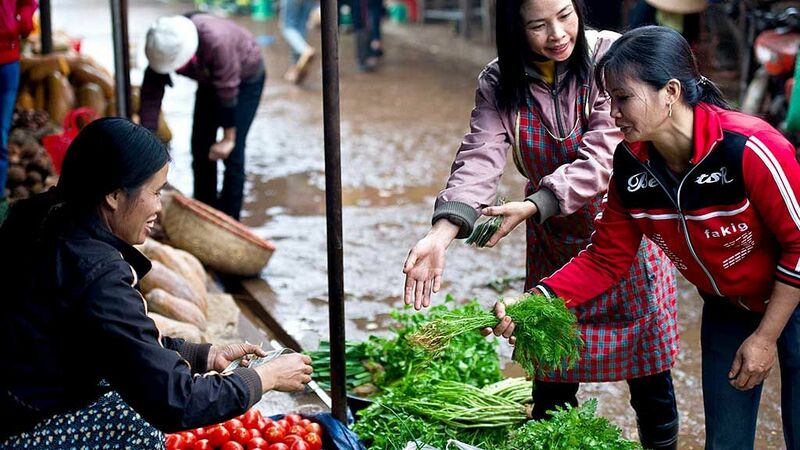 Viet Nam is helping farmers respond to climate change to protect their harvests and their livelihoods. Photo: ADB. 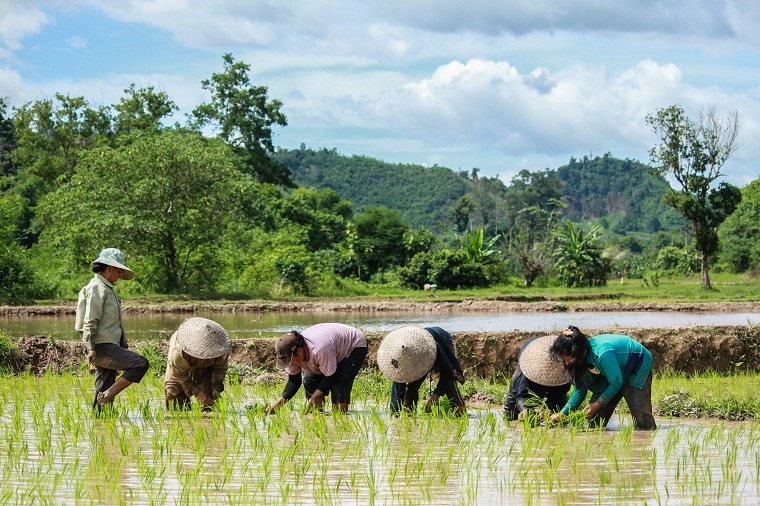 New laws, policies, training centers—and plenty of infrastructure upgrades like water pumps and irrigation systems—are helping Vietnamese farmers deal with the challenges of weather, geography, and climate change.